It's been about a year since I hung up this blog, but my green thumb is back. For the time being, I figured I'd take a break from the hydroponics and go back to container gardening. There are a number of interesting products out there, from brand new Aerogardens (I see that AeroGrow has released the "Bounty" that contains nine pods, 24 inch extendable arm and full spectrum LED which looks really intriguing) to a relatively new player called Click and Grow, to some interesting products such as this aquaponic garden from Back to the Roots where you can raise both herbs and fish! Still no word from NIWA, but I assume they're still working on their offering as well. At some point I'll see if I can scrounge up the $$ to get these to review them, but in the meantime I thought I'd go completely old school. 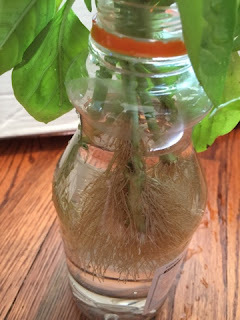 No hydroponics, no aeroponics, no aquaponics, just growing basil as a houseplant. Now it wasn't that long ago that I had more basil than I knew what to do with. You remember those days--I was making margherita pizza and caprese salads and pesto and basil ice cream and everything else I could think of. Well, I was a little basiled out after a while, but recently I had a craving again for margherita pizza, so at a local farm stand I bought a bunch of it, freshly picked from the farms on Long Island. But then my wife made the mistake of putting the basil in the refrigerator (a no-no), and within a day it was ruined--black, soaked, and mushy. And so I went to the local supermarket. There were bunches of cut basil from New Jersey and I picked up another bunch. I harvested about 20-30 leaves to use for a pizza, and another 10-20 to use for a caprese salad, but there were dozens of other leaves remaining. This time we didn't put it in the refrigerator, but even so within 24 hours they were shriveled since they didn't have a water source. And so just like that we were out about $7. But luckily in both cases I had the foresight to save a couple stalks to basil and root them. 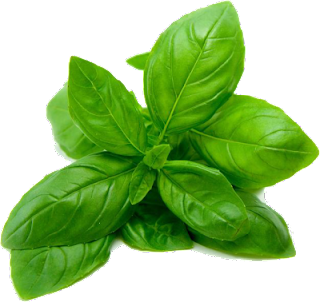 Take a fresh branch of basil with lots of healthy looking leaves. Fill a clean, empty bottle with lukewarm water. Cut the bottom stem of the basil at an angle, under running water. Place it in the water, again making sure that only stem and no leaves are below the water line. Fill the water every few days. Your basil will be thirsty and drink up a lot of water. Pretty soon you'll see little roots growing out, just like it looks to the right. Congratulations, it's time to transplant them! To transplant them, just take a houseplant pot, fill it about 3/4 of the way with regular potting soil. Pour a little water in to mix it into clay (think back to making mud pies as a kid) and then dig a little hole. Put the plant into the pot so that the newly formed root ball is fully covered. If you're putting more than one plant, make sure they're spaced out enough so both have room to grow. Fill the rest of the pot with dirt, and water it, covering enough of the stem to ensure that the plant is stable, will be able to take root, and won't fall over. 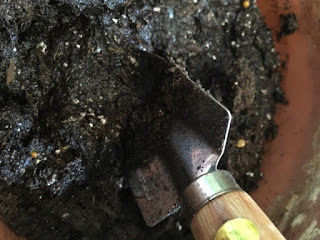 You may need to try this a few times, as whenever you add water the loose soil will shift, Don't worry too much about over-watering at this stage--remember that the plants just came from a 100% water environment. Just like a baby needs to adapt from amniotic fluid to solid food, your plant needs to acclimate itself to its new home. Place it in a sunny window and make sure to water it every few days. 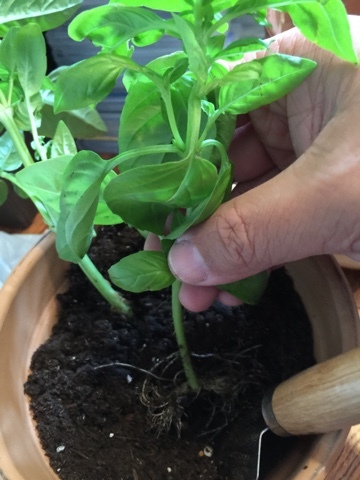 Some of the leaves might wilt or die because of the shock, but basil is especially resilient and as long as the stalk is thick and green your leaves will come. Congratulations! You're the proud owner of a new houseplant. 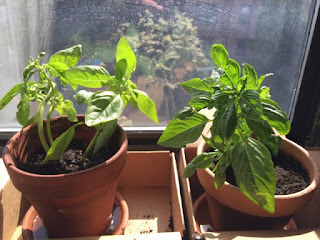 And the next time you need a little or a lot of basil, you can go right to your window to pick it. In fact, all of the tips I've shared in the past apply here. 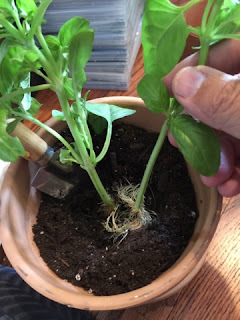 Prune it often (even if you don't need the basil, prune it anyway), and make sure to prune from the top and cut the plant just above where one stalk splits into two. I'd suggest keeping them separate from other houseplants until you're 100% sure there aren't any little critters sneaking a ride--as we've seen, once fungus gnats, spider mites or aphids discover herb plants, the plants don't have much of a chance, if not of surviving then of being able to be served at the dinner table. From time to time you'll need to fertilize, just use regular Miracle Gro plant food. As much as I love hydroponics, the nice thing about going "old school" like this is that you don't pay for electricity, for grow lights, for seed pods, or anything like that. And instead of dumping unused basil in the garbage, I'm keeping it alive so that the money I spent on the original basil will end up paying for itself over and over again. As long as you remember to water them and feed them, they'll serve you for a very, very long time. Sorry that my posts in 2015 have been so sporadic, but it's for pretty good reason. In August, I have another "little sprout" coming. It's our first baby and she'll be a little girl. And so the time I'd otherwise spend tending to my plants, I'm going to be using to tend to her. So, a lot of folks have been asking...whatever happened to the strawberries? Well, after my last post a few months ago I did have a few more harvests, but the strawberries never quite got as prolific nor as big as I'd hoped. I think this is just a natural drawback of AeroGarden's "grow bowl". The roots of the plants can't grow deep, so they just kind of spread around the shallow bowl. As such, the plants never quite felt anchored or stable. What did my strawberries in, though, were the critters, Having an open bowl with organic plant material and water is like putting out a welcome mat for all kinds of bugs, including our old friend the fungus gnats. After a while it just wasn't worth it anymore. And so that's it for now. I've packed my Aerogardens away for the time being, but don't worry, I'll be back. I still have my houseplants that I'll be writing about from time to time, and as new hydroponic technology hits the scene such as the NIWA, I'll definitely post about it here. Basil plants hate the cold. Keep them in a warm place, preferably in full sunlight. Cut the plant from the top--this will encourage new growth. Just snip off the top stem right above where it meets four sets of leaves below it. The four sets of leaves will grow and become the top of the plant, ready for harvesting. If you see flowers form, snip them off. This will improve growth of the plant and improve the flavor. Harvest and prune often, even if you don't need it right away. The more you harvest, the more it'll grow. Basil can be freezed. Just put individual basil leaves in a freezer bag, and store it in the freezer. You can take it out any time. Basil can't be refrigerated directly. If you need to store them for a short period of time, drop them in a glass of water and put that in the fridge. That will last you a few days. Cut off flowers as soon as you see them appear. This will keep your plant producing and keep the leaves savory. 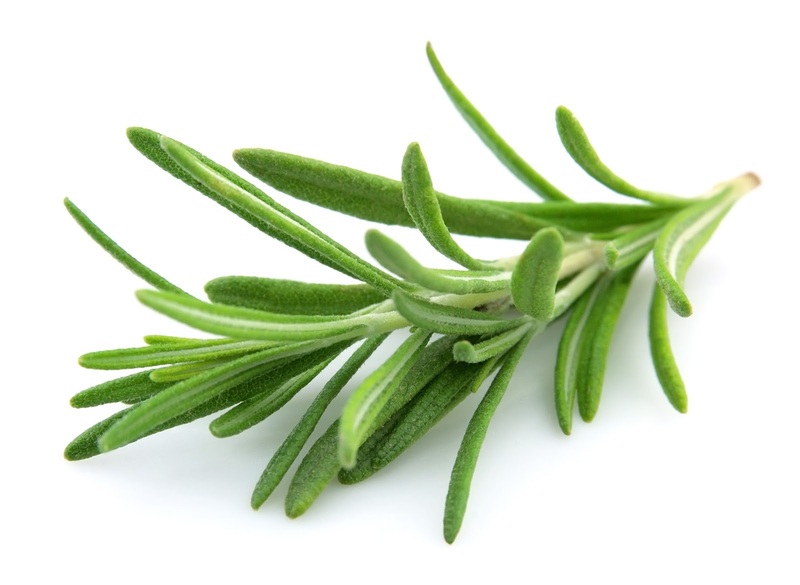 Keep Rosemary constantly moist, but never, ever let the roots be oversaturated or sit in water. The best policy is to look at your container's drain holes--if the dirt is damp, there's no need to water. Let the soil dry out between watering, but of course, don't let it stay dry for too long. Rosemary must be in a well-drained container. 6-8 hours of full sun is important. Make sure your room has good air circulation. Repot at least once a year, as the soil will lose its nutrients over time. Rosemary can be frozen in small freezer bags. Watch out for aphids and spider mites. Favorite recipes: Herb butter, grilling meat, foccacia. Parsley makes a great breath freshener. It's great to chew on, for example, after eating a dish with too much garlic. Parsley also is very rich in Vitamin A and Vitamin C, as well as calcium and iron. It grows best in full sun. 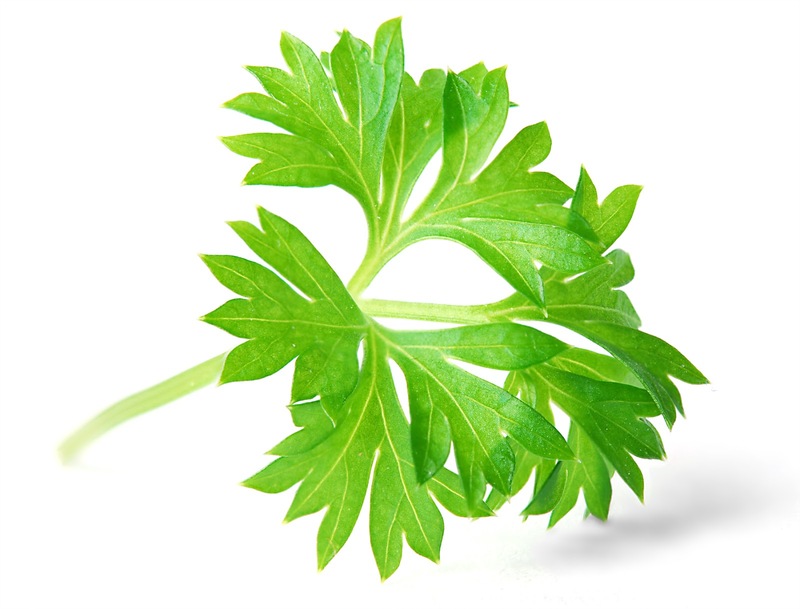 Parsley is ready to harvest once its leaves begin to curl and when it's produced stems with three segments. Harvest the larger leaves at the outside of the plant first just above ground level, and allow the newer interior shoots to mature. This will encourage faster growth. Parsley comes in two varieties: curly leaf and flat leaf. The flat leaf variety is preferred for cooking and chopping due to its stronger flavor and ease of handling. Pick parsley early in the day when the oils are strongest. Favorite recipes: garnish, stuffing, soup, tabouli, sauce. 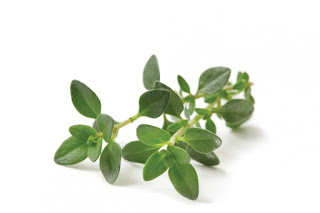 Thyme is one of the easiest herbs to grow. It's best to plant them in loose and fast-draining soil which is not very fertile. Thyme can be grown as an herb or as an attractive and fragrant plant due to their beautiful little purplish-white flowers. They can actually repel some harmful insects from your other plants due to their fragrance. To harvest, just snip leaves off as needed. To dry thyme for storage, harvest sprigs in the early autumn, tie them together, and hand them upside-down in a warm, well-ventilated, and shady area. You can store the dried leaves in a container with a tight lid. Favorite recipes: flavoring sauces, fish, meat dishes, soup and stews. As oregano plants start to flower, pinch off the flower buds. This will help the plants grow and will improve the flavor. Pick the leaves early in the morning for the best taste and aroma. Start harvesting when plants are about eight inches tall and have at least a dozen leaves. Just pinch the leaves off the plants and cut back the plant about three inches once you have harvested all the leaves. Oregano will produce a stronger flavor if you do NOT add fertilizer to the plant. 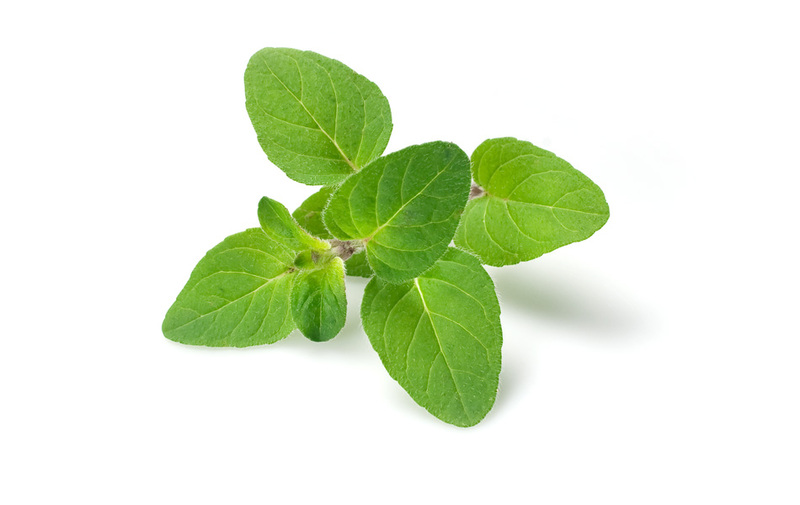 Oregano is not as easy as other herbs to grow indoors. You should have a grow light on it at least 12 hours. Be sure NOT to overwater it--only water when the soil is dry. Favorite recipes: Anything Italian! Spaghetti sauce, pizza, meats, stews, stuffing, and breads. Crush or chop prior to use--this brings out the flavor. 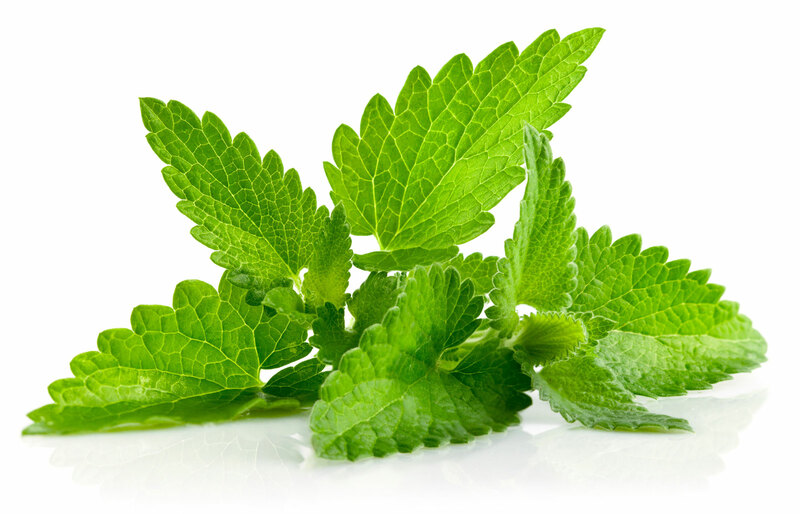 Mint is a great herb to grow indoors, as it is extremely hardy. Prune frequently for optimal growth. Clip stems liberally to shape plants and keep fresh new leaves coming on. New leaves are the best for cooking. Favorite recipes: Mint julep and other tall, cool drinks! Desserts, sauces (particularly for lamb), and jelly. Try tossing some mint leaves into hot chocolate or black tea! Once there was a silly old ant. Thought he could move a rubber tree plant. Everyone knows an ant. Can't. For some reason, every time I look at my Ficus robusta, #9 on our air cleaning plants list, this song pops into my head. 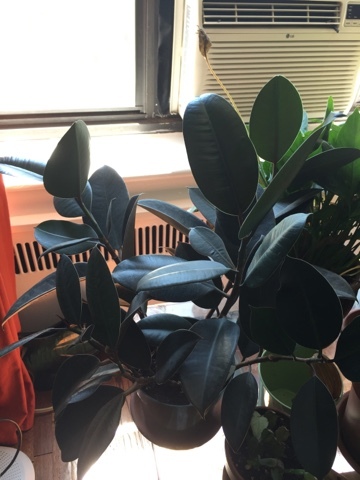 Now technically a "rubber tree plant" is a Ficus elastica, which can grow up to 50 to 100 feet tall (which an ant definitely can't move). The Ficus robusta is a variety of this species bred specifically to serve as an ornamental plant. Commonly called a "rubber plant", this ornamental plant was bred to have broader, stiffer, and more upright leaves than its gigantic cousin. I looked for a very, very long time to find a plant like this. I ended up going to the annual plant sale at the Brooklyn Botanical Garden, one of our local gardens, and even then I got the second to last one on the first day of the sale. People love these. If you're looking for one you might have some luck finding a plant on Amazon, a number of sellers are selling both the Elastica and the Robusta. Either one makes a nice houseplant. This species of plant is native to Asia, including India, Nepal, Malaysia, Indonesia, Bhutan, Burma, and parts of China. It's actually not used to make commercial rubber, at least not anymore, although there was a time that the creamy, sticky substance in the leaf was used for that purpose, and the name stuck. The leaves can get pretty big, upwards of 10 inches long and 5 inches wide if you let it. It's important to keep the soil of a rubber plant moist--if it becomes dry the plant will interpret this as a dry season approaching and start to shed some of its leaves.On the other hand, you don't want to water it too much or the leaves will turn yellow. That said, a little overwatering and underwatering are fine, as the plant is very forgiving. When new leaves grow, it makes for one of the most beautiful plants in the house with its thick, sturdy leaves. This plant rates 9 out of 10 for removing chemicals in the air. 1) Ensure that the plant is in a place where it gets bright indirect light throughout the day. Some direct sunlight in the morning is fine. 2) Water the plant thoroughly and let it dry out partially before you water it again. 3) Wash the leaves from time to time with a clean, wet cloth. 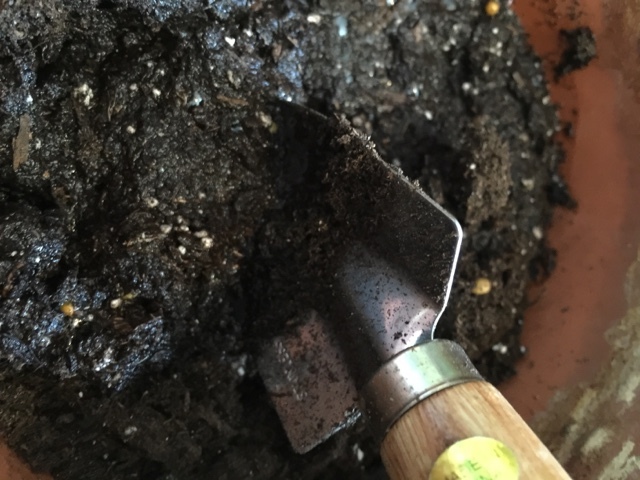 4) Use a well-draining potting soil. 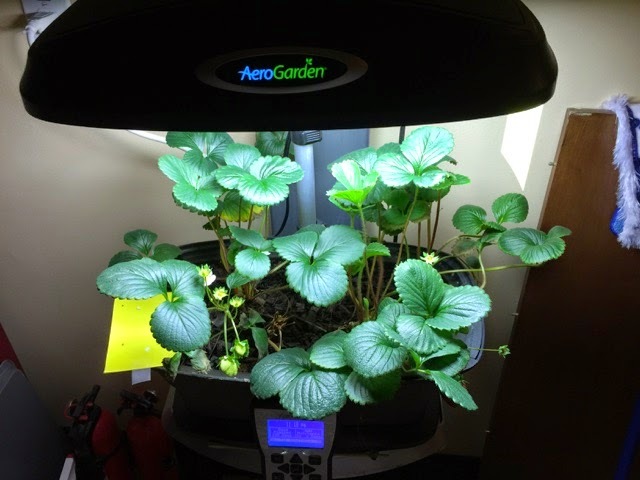 For the last few years I've been growing everything in my Aerogarden--herbs, strawberries, tomatoes, peppers, flowers, It's been a great experience, but one frustrating thing to me is that all too often the price of the replacement seed pods and its are sometimes so expensive that they wipe out any cost savings I might have gotten by growing my own plants indoors. So something I've started doing is growing my own seeds. If you're the type of person who just wants to get it done and don't mind paying a little extra for convenience, this is a great kit to get. On the other hand, if you're like me and a little more frugal (read: cheap), here's way you can save a ton of money and achieve the same results. First, be sure to SAVE your plastic grow domes when you use an Aerogarden seed kit. It's tempting to throw them away once your plants outgrow them, but throw them in a drawers. Second, once you've retired an old Aerogarden crop, throw away the growth sponge which likely has is filled with roots by now. But save the the grow basket and sanitize it using hot water and soap. If the label is still in good shape you can save that as well, but if not it's easy enough to achieve the same effect (which is to keep the seeds dark and hydrated while germinating) using a little piece of aluminum foil or a thick piece of paper cut to fit. Then, you need to buy replacement grow sponges. AeroGarden sells a pack of 50 of those for $17.95, as well as a pack of 70 plus liquid plant food for $24.95. There's also a seller who sells alternative pods for $5.99 for 25, but when you factor in shipping costs you're only saving $2,36, so I'd go with the Aerogarden brand. By doing a little recycling, you can get your per-pod cost down to only 36 cents a pod, plus keep just a little more plastic out of the landfills. I'd also add peas and beans to the list. Woody plants (like rosemary) won't work, nor will plants that spread (like strawberries) unless you use the Grow Tray with the organic coconut material--but after my strawberry experience I don't think I'm going back to that for a while. If you're in the market for seeds, a perennial best-selling vendor on Amazon is Zziggysgal, who sells organi certified non-GMO seeds, including a set of 12 herbs (Italian Parsley, Thyme, Cilantro, Sweet Basil, Dill, Oregano, Sweet Marjoram, Chives, Summer Savory, Garlic Chives, Mustard, and Culinary Sage), all of which will do great in an Aerogarden. They also have another set of 12 veggies. If you have a tall Aerogarden, the ones that'll grow best indoors are Red Bell Pepper, Golden Yellow Tomatoes, Snap Peas, Cherry Tomato, Lettuce, and possibly Zucchini. They also include in the set Yellow Squash, Spinach, Bush Beans, and Beets which will probably be best grown outdoors or in a container garden. Or you could do both--grow your crops outdoors but experiment with indoor gardening so you'll have fresh crops throughout the winter. You can get replacement plant food on Amazon as well that'll last you for a good long time and will do wonders whether you grow herbs or veggies. With the exception of a class of plants called Epiphytes which are able to extract nutrients from the air, rain, and debris around it (like cacti, orchids, and bromelaids), most plants derive their nutrients from their root systems and the soil. So when a plant grows hydroponically, something needs to take the place of the rich nutrients usually found in soil. Back in the old days, some of you might recall that Aerogarden used to include white tablets in with their new seed pods. These tablets usually came in a small zip-lock bag. The tablets appeared to be made of salt (they were actually made of a combination of mineral salts, seaweed, a pH balancing tap water buffer, and a binder to hold the tablet together). To use them, you just plopped two pill into the water. Plop, plop, fizz, fizz. The problem with these tablets was that because they were moist, over time, these tablets would burst out of their zip-lock bags and seep into the outer box and generally cause a mess. Worse, over time your water would be filled with gunk, which could even clog up the Aerogarden pumps. The good engineers at Aerogrow then came up with little plastic packets, similar to soy sauce or duck sauce packets you get at Chinese takeout restaurants. These worked great, but it rubbed me the wrong way how wasteful this solution was--the last thing our landfills need is more plastic. Worse, if you kept the packet more than a few months, they would dry out, leaving you with a pack of dried salt and brown gunk. I should say these were salvageable. Here's what I did with dried out Aerogarden nutrient packets: just cut them into a few pieces with scissors, put them in a cup of water, and stir. The salts and nutrients will dissolve into water and be just as good as new. But yes, this was a pain. The latest, and so far the best, solution now is that Aerogarden provides bottles of liquid plant food. Here's what the container looks like from Aerogarden's catalog (next to a fictional set of strawberry crowns). Like a bottle of cough syrup, it comes with a cup that you can measure and pour. The container will last for more than 100 feedings.While they used to provide different formulations for different types of plants, nowadays they provide pretty much the same nutrients for all plants. Whether they're in tablet, packet, or bottle form, AeroGarden's own nutrients are made up of a number of mineral salts, including potassium nitrate, calcium nitrate, mono potassium phosphate, ammonium nitrate, and magnesium sulfate. While this sounds like a chemical concoction, all the ingredients occur naturally and are balanced in just the right amounts to help plants thrive (some of these ingredients are also found in multi-vitamins). You can actually use it as nutrients for your Aerogarden, or if you dilute it with water, you can use it for your houseplants or outdoor garden as well. At 29 cents a feeding, the nutrient is kind of pricey, though. A question I hear a lot is, are there alternatives to the Aerogarden nutrients? The first thing to understand is--normal plant food (like Miracle Gro's traditional blue crystal plant food for houseplants) is NOT a suitable substitute for Aerogarden's liquid plant food because this kind of food is designed to work with soil--just putting it in water won't provide the pH balance or micronutrients your plants need. You do need to go with a solution designed specifically for hydroponics. One of the leaders in the category is General Hydroponics, and a lot of people have reported success with a product called MaxiGro . This is a dry product that you mix with water. A 2.2 pound package can make about 200 gallons of nutrient solution. Assuming this equates to 266 feedings (an Amazon reader said that "two small scoops" were enough per feeding), that comes out to about 5.8 cents a feeding, which is a lot more affordable than Aerogarden. 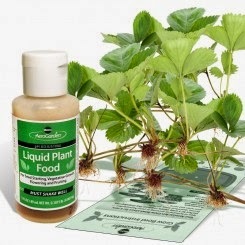 If you prefer liquid nutrients, General Hydroponics' signature product is their Flora Series . These are a set of 32 ounce bottles that meet a variety of needs. You can read the reviews on Amazon to see others' experiences with them and Aerogardens--consensus is that you just need to mix less than their suggested dosage to see great results. With both the solid and liquid nutrients, you'll need to do a little trial and error to get to what's right for your plants. Have you had success with alternatives to Aerogarden's nutrients? Share them here! Happy belated 2015! Here's where we are with the strawberries! Honestly, you didn't miss much. I haven't bought any new air cleaning plants since my last post on the subject (sadly, the Areca Palm and the Gerbera Daisy both met their maker, but the others are doing quite well), Just when I thought my fungus gnat problem was gone at home and work, suddenly there was a whole new infestation--and this time Gnatrol didn't help (Unlike last time, the Amazon seller I bought it from this time gave it to me in a plastic baggie, and I have a sneaking suspicion that they're using an old batch. To their credit they agreed to refund my money, no questions asked--but watering the plant with an impotent tablespoon of Gnatrol just made the problem worse. Ah, now to the strawberries. Here, you didn't miss much either. 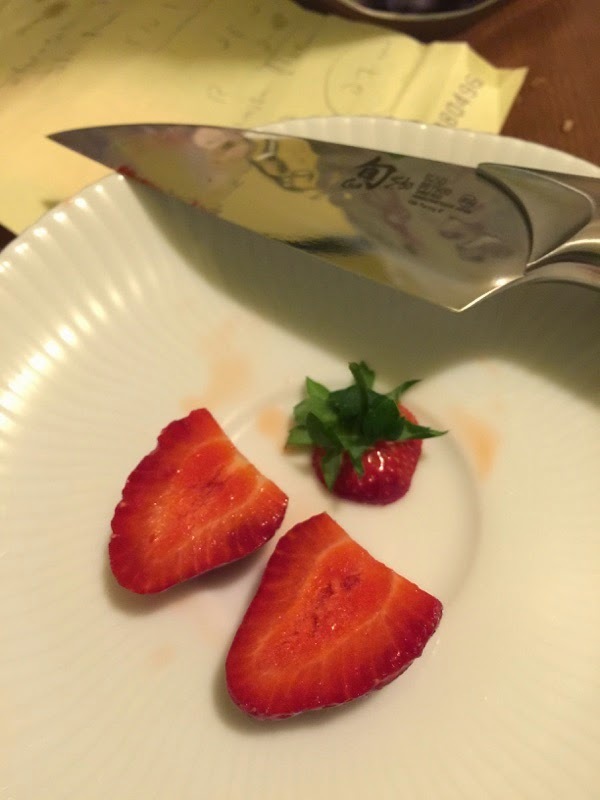 Since the last post, there was only one strawberry--one--that survived. Now as you recall, one of my "dreams" was to grow enough indoor strawberries to make my own shortcake. Well, I have the "short" down right anyway. As in, I'm short of the number I wanted. 1) I'm not watering enough. Far and away, this is my #1 problem. I have gigantic, huge green leaves which are soaking up the light--and soaking up the water. I mean literally, I might go two days and find the reservoir almost completely dry. 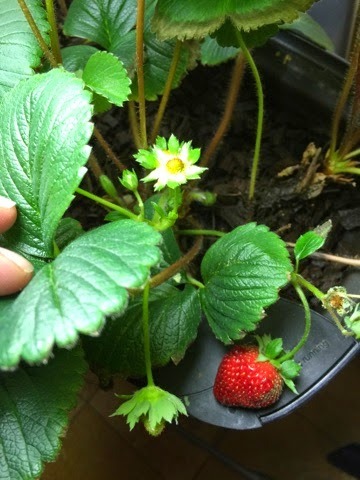 And what looked like a beautiful white flower a few days ago is just a dried up little stump, because the strawberry didn't have enough water to grow. So now, I literally am watering every single day. 2) I'm letting dead leaves overstay their welcome. I noticed a phenomenon where older leaves would turn brown. Turns out this is perfectly normal, and the best thing to do is the prune the leaves by cutting the stem near the root. This prevents the dying leaf from hogging up the resources, and gives a chance for new growth. Similarly, I've noticed that some of the crowns produce fewer and fewer leaves and then just stop growing. I've taken those out to make more room for the healthy ones. 3) I'm not pollinating enough. Aerogrow's instructions are to give the plants a "good shake" to pollinate them, but I've seen to many instances where the flowers give way to scrunched up, misformed fruits. I decided to make like a bee, take a Q-Tip, and go from flower to flower. That's helped a lot. 4) I'm not feeding right. Admittedly, I've let the unit go without a proper feeding for too long from time to time. Being fastidious about feeding is critical for plants staying healthy. 5) Those *%%^@#& fungus gnats. I find that they've gotten into the Aerogarden too. The good news is, the ones that have matured freak out every hour the upper basin start filling with water, and so I can vacuum them up with my Dyson handheld. I put a yellow trap that seems to catch them too. I'm not sure how many of the larvae can survive the continual cycle of watering and drying, but so far the plants seem to be winning. Well, lo and behold, just doing these things a little more carefully has resulted in a sudden influx of flowers. 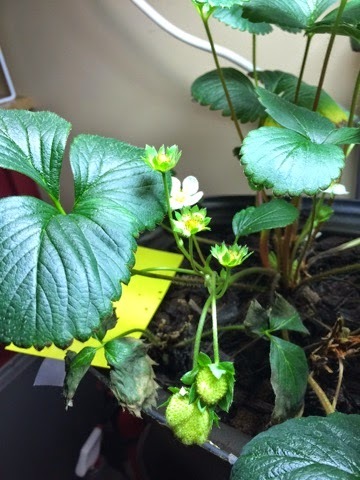 In this picture you can see all the stages that happen when strawberry plants grow--you start with a white and yellow flower, then the white petals start to fall off and the middle yellow part (the stamen) starts to bulge and look like a tiny green strawberry. If all goes well, in a few days it'll get bigger and bigger, and finally start turning pink and then red. 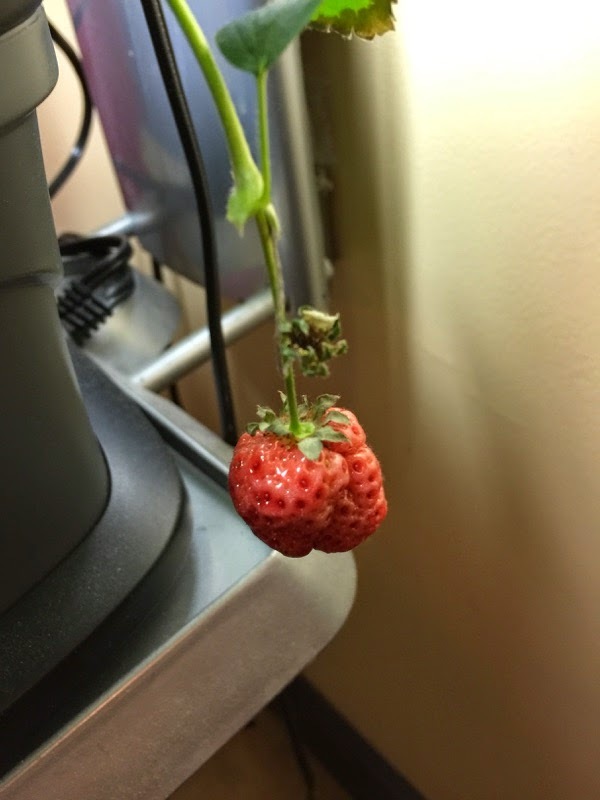 This is a strawberry that looks like it wasn't pollinated quite right...you can see it all scrunched up and not ripening as quickly as its high-achieving sibling. On the other hand, this is one that I deliberately and carefully hand-pollinated from the time it was just a small flower. Again, here you can see some of its siblings, one still in flower form, while the other a tiny berry already. 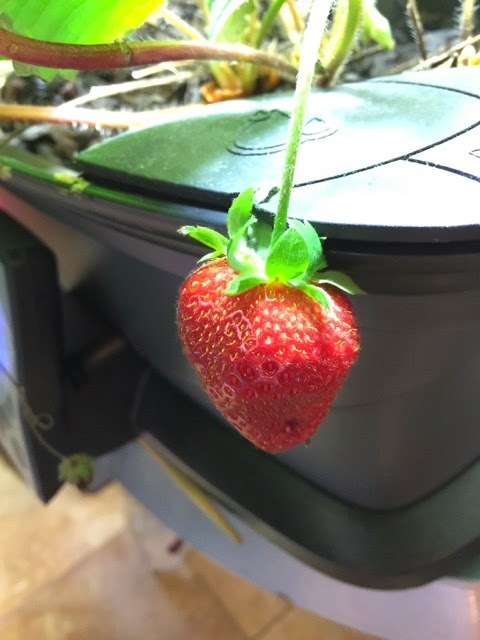 So, the time came to harvest my second successful Aerogarden strawberry. Here's what it looked like inside, again pretty much a perfect strawberry. The strawberry was again amazingly juicy and really, really sweet. I mean, this didn't need any sugar or cream--it was bursting with strawberry flavor.